The McIlwain Tissue Chopper is made in the UK. It is marketed in USA as 'Vibratome 800'. 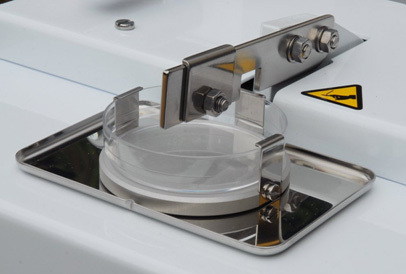 This tissue sectioning system has been designed to prepare sections of tissue for metabolic experiments and to be especially applicable to small and irregular specimens available at biopsy or from small organs. 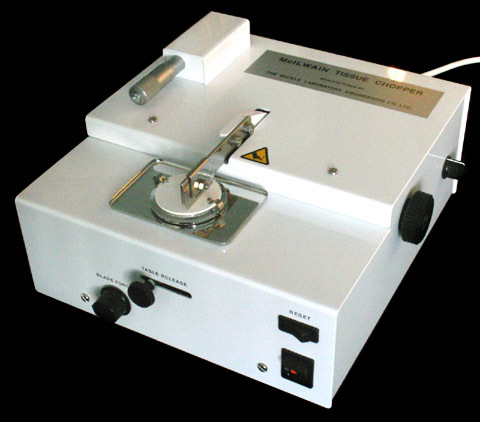 Its special features cause much less disturbance of cell structure than homogenizers or blenders, and to be applicable to fragments which would be difficult or impossible to cut by ordinary methods. It has been applied to liver, kidney and various parts of the central nervous system. 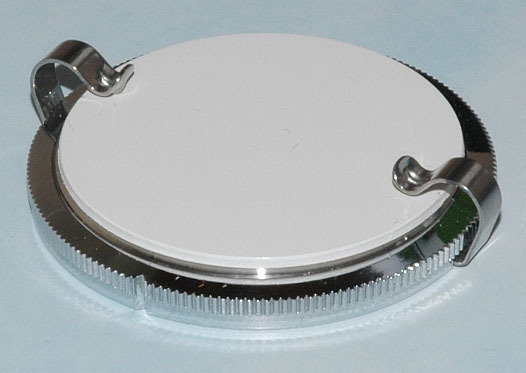 Slices up to 1mm thick and cubes or prisms up to 1mm cross section can be prepared with the chopper in 30 seconds. Provision is made for stepless variation of slice thickness from zero to the maximum by means of an indexing clutch in conjunction with a micrometer head, the latter being calibrated in microns. 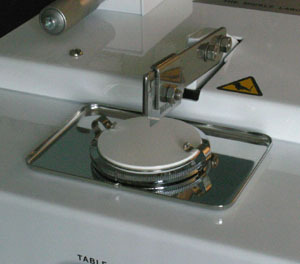 The action of the machine is as follows: a circular stainless steel table, on which the specimen is placed, is traversed automatically and at a speed which can be varied, from left to right of the machine. At the same time, a chipping arm carrying a blade is raised and dropped by its own weight and the tension of a spring, at speeds varying from zero to over 20 strokes per minute. As the table carrying the tissue passes under the blade it is chopped into the required slices. If prisms are required, the table is returned to the left hand side of the machine, turned through 45 degrees, and the process repeated. Cubes are formed by rotating the table 90 degrees. A safety limit switch is provided to prevent the machine from overrunning and a quick return mechanism is fitted to the return of the table. 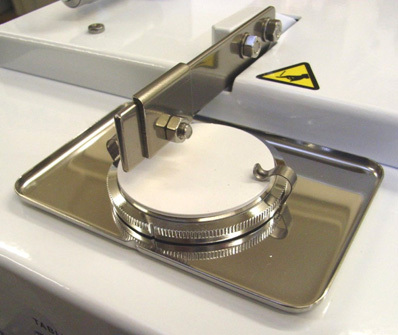 The cutting table is designed for easy rotation and it may be lifted off for sterilisation. It is held onto its platen by 'sticktion' provided by a coating of petroleum jelly. 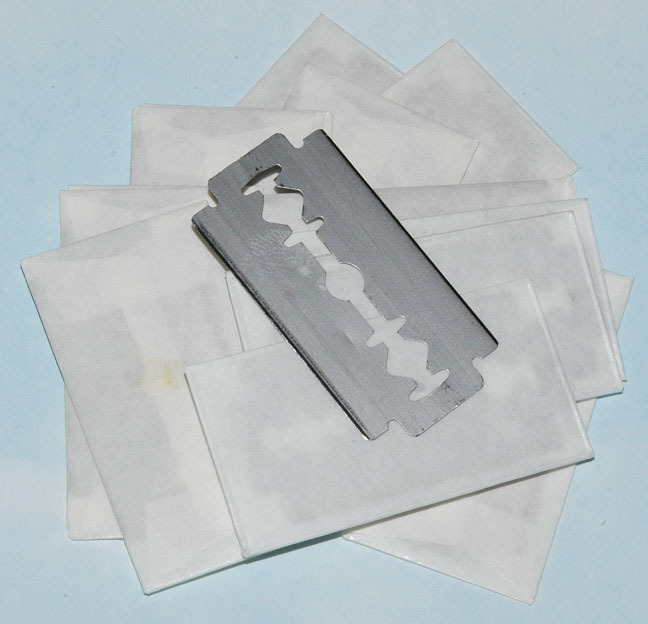 The McIlwain tissue chopper uses common double-edged razor blades. Because SS blades release the least in metal ions into the tissue we recommend our L056 blades featured on page L6. Dimensions 310 x 285 x 150mm. Weight 6.5kg. The McIlwain tissue chopper comes with 2 blades and 3 plastic discs. Please note that Petri Dishes are not supplied with the Tissue Chopper. 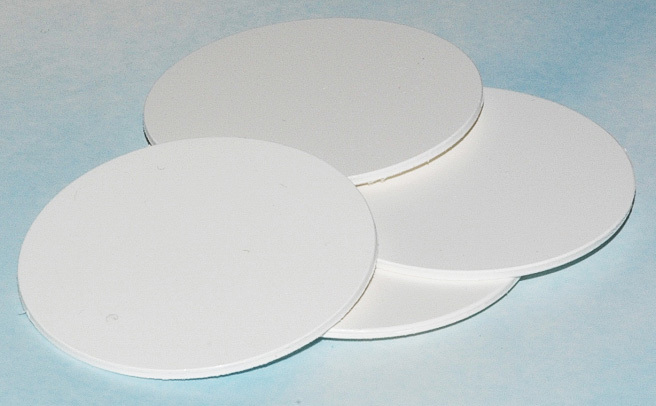 These high quality Brain Matrices are designed for freehand slicing of discrete regions of the brain. They allow slicing of either coronal or sagittal sections through the brain at intervals of 1mm and of 2mm for large brains. 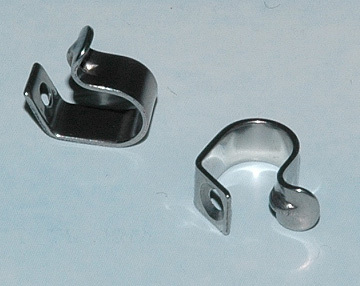 The all‐metal design with a hard, durable chrome coating offers superior cooling properties. They may be heated, sterilised, chilled and scrubbed clean without damaging the surfaces. All Brain Matrices of the same animal are identical to give reproducible sections. Anatomy: Precise blocking of the brain prior to microtome sectioning. Neurophysiology: Reproducible blocking of the brain prior to sectioning. Biochemical Pharmacology: Reproducible removal of small brain regions for biochemical analysis. These Matrices may be heated, sterilised, chilled and scrubbed clean without damaging the surfaces. Precise, reproducible blocking of living or fixed brain tissue.